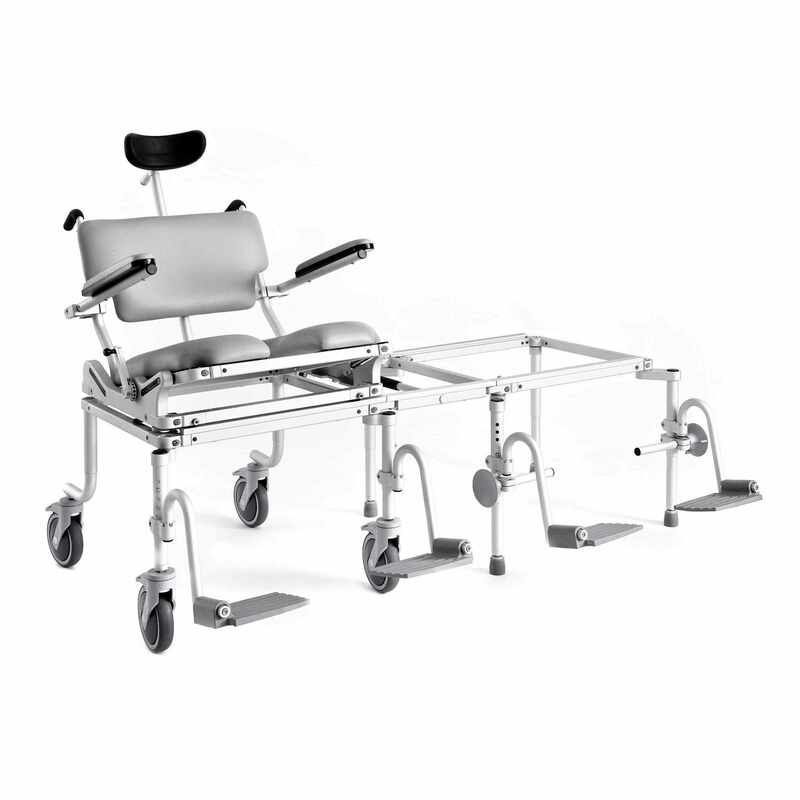 Nuprodx multichair 6000tilt tub slider system is a commode chair, tub access slider system, and in-home mobility chair in one complete unit. 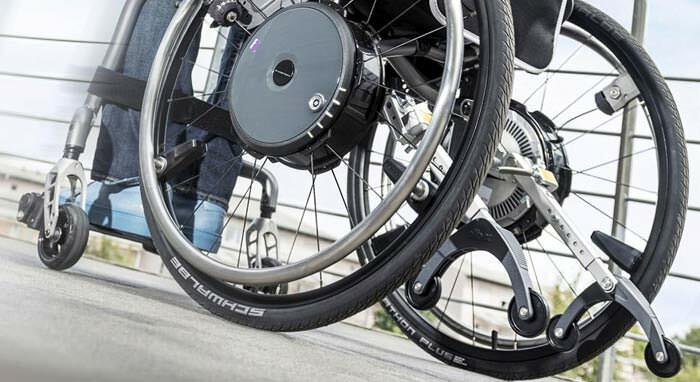 Nuprodx multichair 6000tilt is a full-featured model contains a center-of-mass, tilt-in-space design with head support that provides maximum comfort and stability for a person with a higher-level disability. 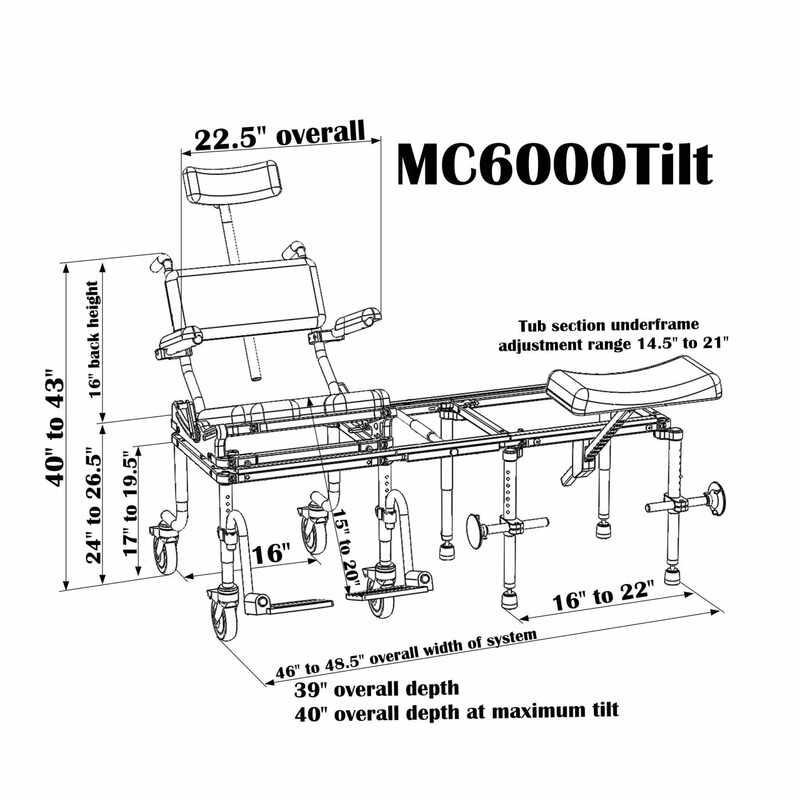 Nuprodx MC6000Tilt requires just one bedside transfer and eliminates the need for transfers onto toilets and into tubs in the dangerous bathroom environment. Nuprodx 6000tilt tub slider system is also includes the smoothest rolling transfer system on the market that is safe and convenient for the user and caregiver. 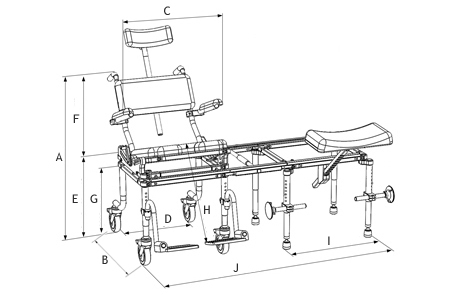 Nuprodx 6000tilt tub slider comes standard with adjustable headrest, hand-cranked operated tilt-in-space mechanism and flip-back cantilever arms for added safety and comfort.